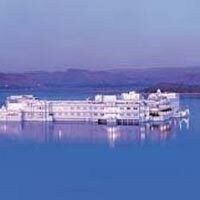 Upon arrival at Udaipur meeting and assistance followed by drive to Mount Abu. On arrival check-in at hotel. Evening visit to Sun Set Point back to hotel and overnight stay at hotel. After breakfast visit to Nakki Lake.Brahmakumari Vinavati Ashram, Arbuda Devi, Dilwara Temple. Nakki Lake: Innumerable attributes are crowned on the head of this intriguing lake. For diehard Abuphills it founts from the centre of the earth! 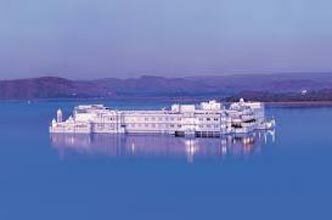 On one hand if it is the largest manmade lake at the height of 11,00 meters in India then on the other hand it is romantically called the love lake of Mount Abu. Dilwara Temple: The famous Jain temples, are situated at Dilwara village about 2½ Kms from the beautiful city of Mt. Abu. The temples are carved in marble, the design and accuracy of workmanship is unbelievable. 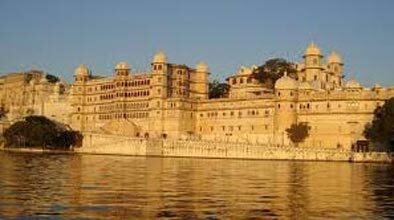 After breakfast full day city tour of Udaipur, visit City Palace, Saheliyon ki Bari (Gardens of the maids of Honor), Museum and Jagdish Temple. In the evening take a boat ride at Lake Pichola. Later transfer to your hotel. Overnight stay at hotel. 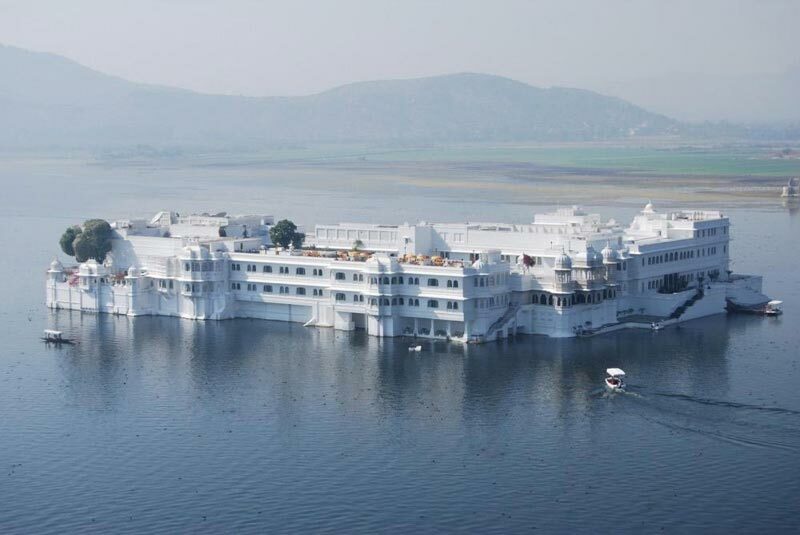 After breakfast take a boat ride at Lake Pichola. Next visit City Palace - It was built by the Maharana Udai Singh as the capital of the Sisodia Rajput clan in 1559. Jagdish Temple- Jagdish Temple is a large Hindu temple in the middle of Udaipur in Rajasthan. A big tourist attraction, the temple was originally called the temple of Jagannath Rai but is now called Jagdish-Ji, Saheliyon ki Bari (Gardens of the maids of Honor) and Museum. Evening transfer to the hotel. Stay overnight at the hotel.